They are upset that two of the suspects were charged only with simple assault, says an uncle of the man slain in Lewiston last year. Jim Thompson, the uncle of Donald Giusti, urges peace in Kennedy Park in a vigil held last summer in Lewiston. LEWISTON — The family of Donald Giusti was satisfied to learn that a trio of suspects had been arrested in the 38-year-old’s beating death last August. Their satisfaction, though, was far from complete. One of the suspects was arrested on a manslaughter charge Thursday morning. The other two were charged with assault. It was the latter two that troubled Thompson and his family. The oldest of the suspects is 23. Another is 18 and the youngest is 13. According to Thompson, the ages don’t matter much when you get right down to it. The three suspects were arrested early Thursday, two in downtown Lewiston, a third in Limestone. The arrests were made after 10 months of investigation by Lewiston police and Maine State Police. Many, including Giusti’s family, had complained about the lack of charges in a death that sparked racial tensions in downtown Lewiston. Now that charges were filed, the Giusti family had mixed emotions. 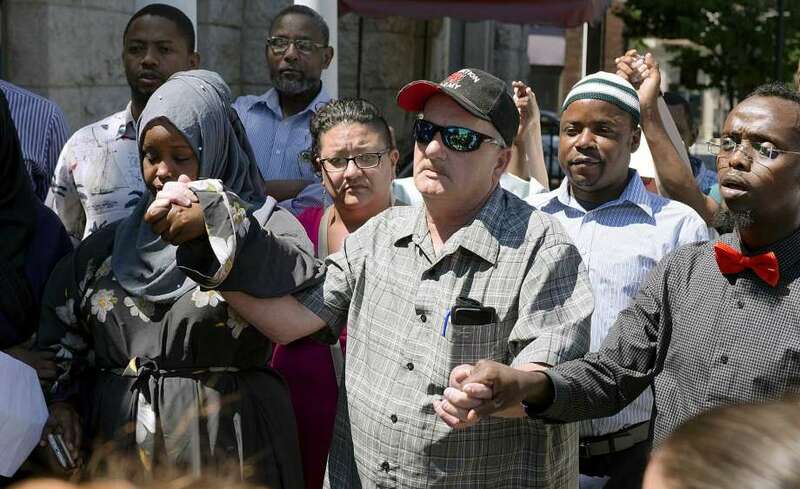 While the death was being investigated, several family members urged peace between locals and the Somali community, the two groups said to be at the center of frequent disputes in and around Kennedy Park. For the past 10 months, Thompson and other families have met often with leaders of local immigration groups in an attempt to help quiet racial tensions. Thompson also commended the police for their investigation. “They did a great job, considering all the people involved, the language barrier and all that,” he said. 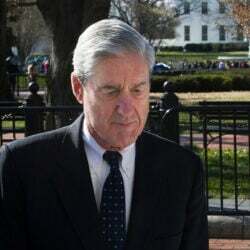 However, he said, he and other family members would still like to speak to the prosecutor about why assault charges were filed instead of aggravated assault.